I had so much fun with this Smart & Final Get "Moe" for your money campaign. I was given the opportunity to go shopping at Smart & Final and purchase five Snackr's products of my choice and use one of the products in a recipe. I went a little bit further and found a recipe that included some interesting ingredients that I could use from the Snackr's line. I was also asked to share my Snackr's goodies and the recipe I made while watching The Three Stooges! I really liked the idea of sharing The Three Stooges with my children, The Three Stooges were my late fathers favorite comedy movies to watch. My shopping at Smart & Final went smoothly. Once I gathered the five products I really enjoy the most from Snackr's I headed home and began my journey to making my special new recipe. 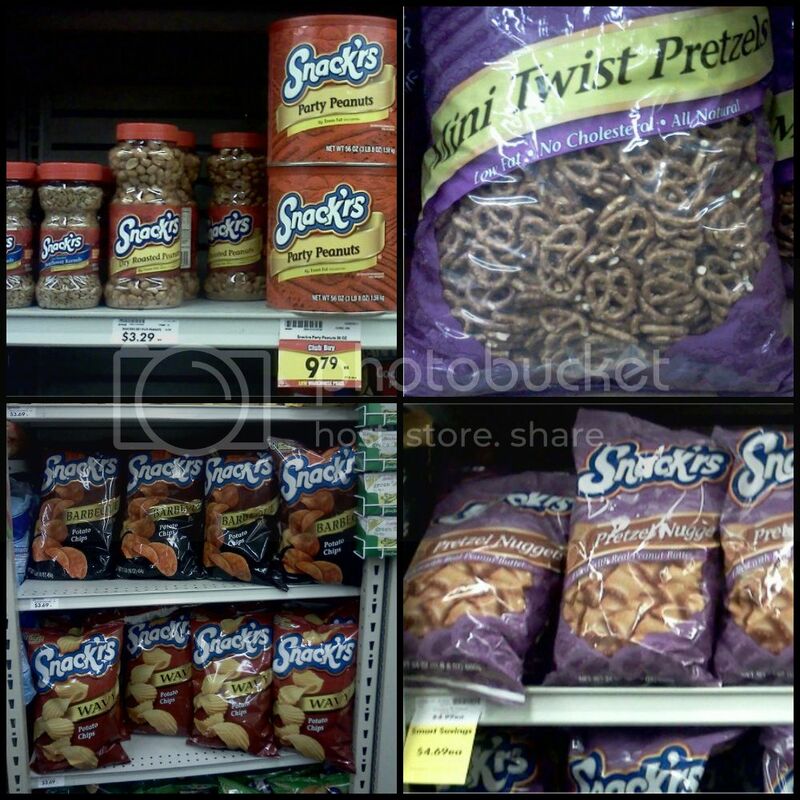 As you can see I purchased some of my favorites from Snackr's! 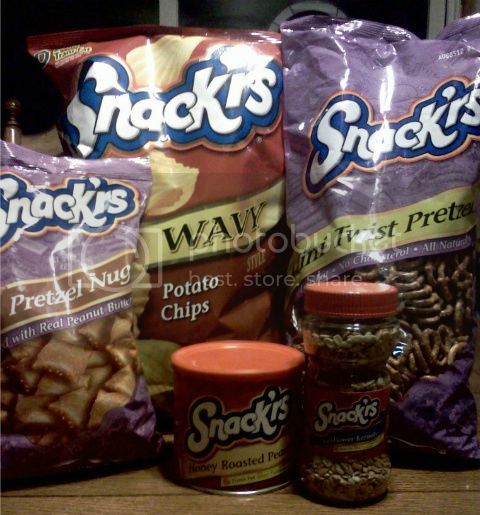 Like the Snackr's Pretzel Nuggets, Honey Roasted Peanuts, Sunflower Kernels, Wavy Potato Chips and Mini Twist Pretzels. And now for my unique recipe. I decided I would make something different, something I have never made before and it would need to be a food my family has never had. I actually found a recipe that used wavy potato chips and pretzels and it wasn't a snack mix. I decided on Snackr's Sweet & Salty Cookie. 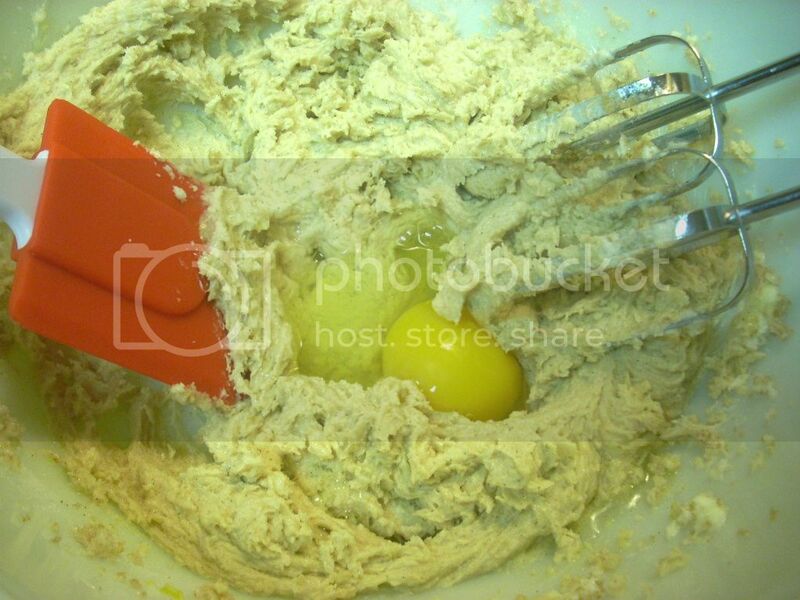 Here is the recipe and making of the cookies. First preheat the oven to 375º. 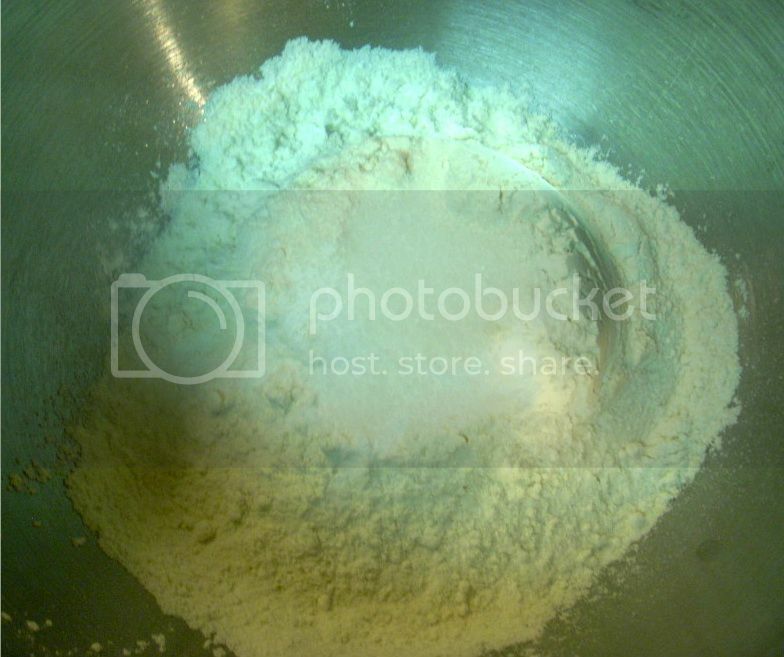 The combine the flour, baking soda and salt in a separate bowl. 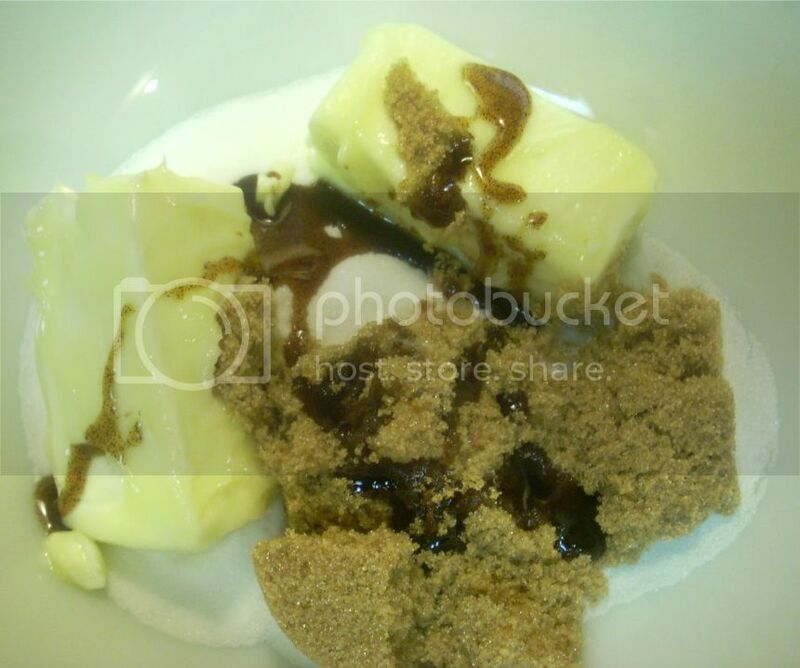 Then beat the butter, sugar, brown sugar and vanilla in a large bowl until creamy. Add eggs, one at a time, beating well after each one is added. 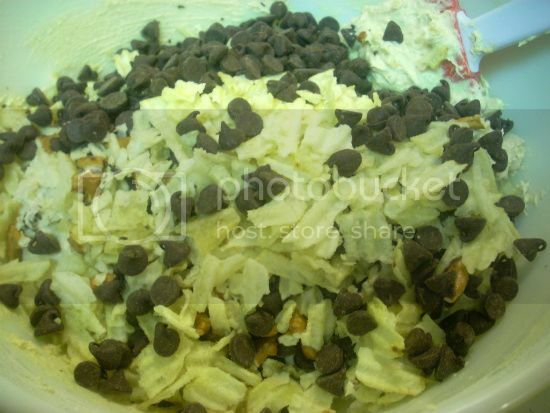 Stir in chocolate chips, potato chips and pretzels and peanuts (I did not use peanuts). Now you need to stir all the ingredients together but try to be gentle. 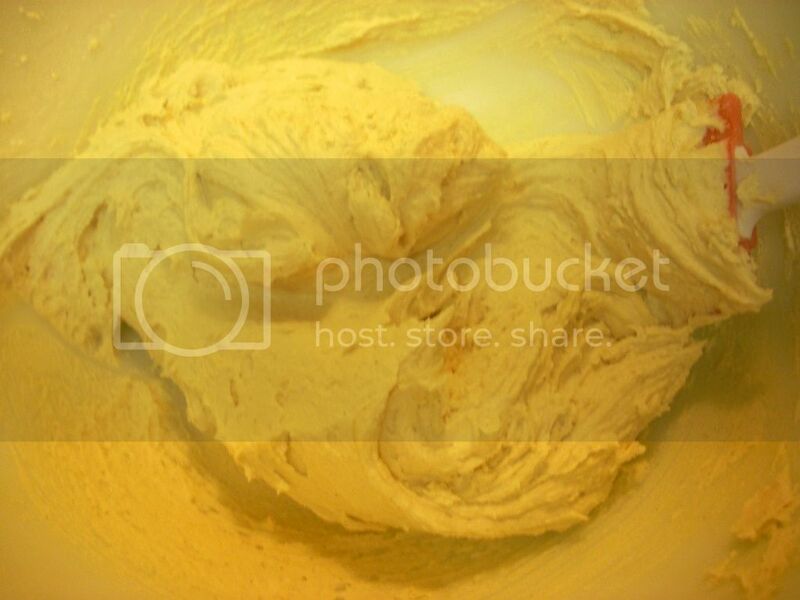 Now drop the batter by the tablespoonful onto ungreased baking sheets. 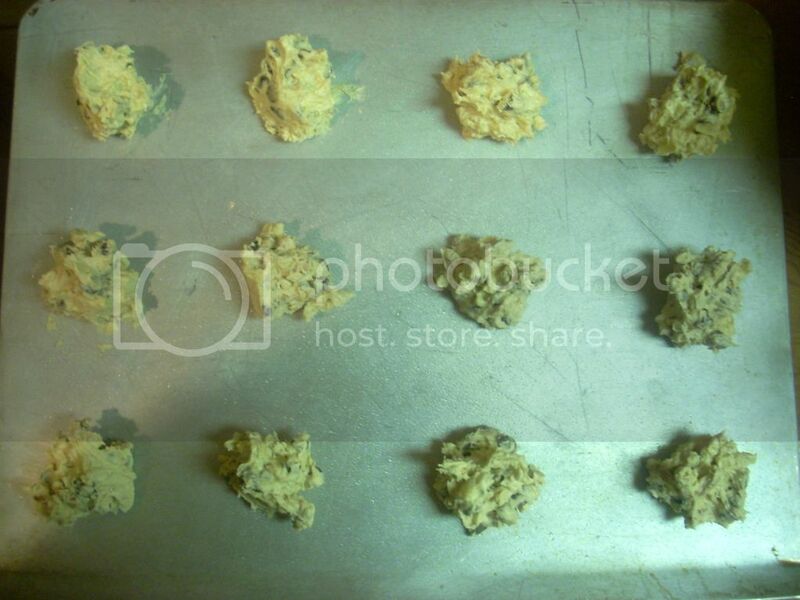 Bake for 9 to 11 minutes or until they are golden brown. 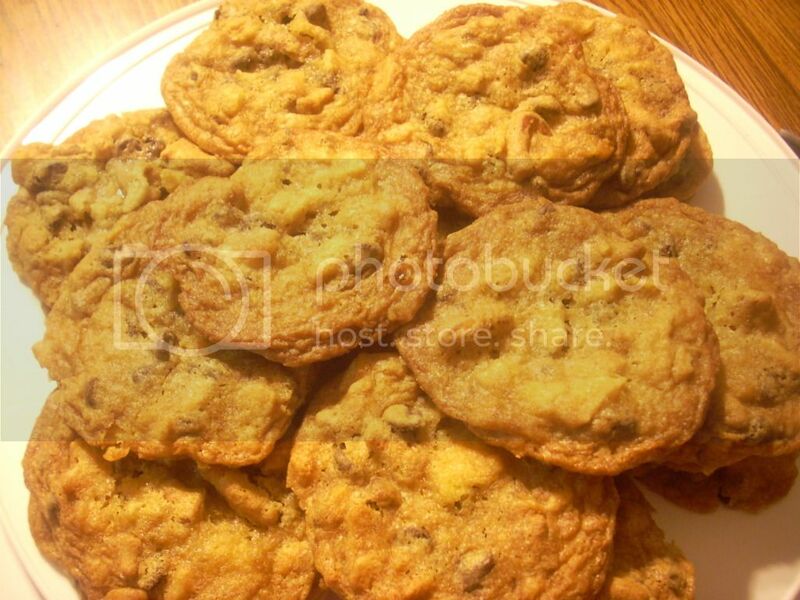 Cool on baking sheets for 2 minutes, then move cookies onto cooling racks. Then enjoy! We sat to enjoy the Snackr's Sweet & Salty Cookies and The Three Stooges, "We Want Our Mummy". I have learned that you actually can save "Moe" money with Snackr's and watching a movie at home with the family. I look forward to more movie nights and trying new recipes with my family, they loved it too! From now until April 17, 2012 if you purchase two Snackr's products at your local Smart & Final, you can redeem a special code on your receipt for a free movie ticket! A special thank you to VeryBestBaking.com for the inspiration of the Sweet & Salty Cookies.